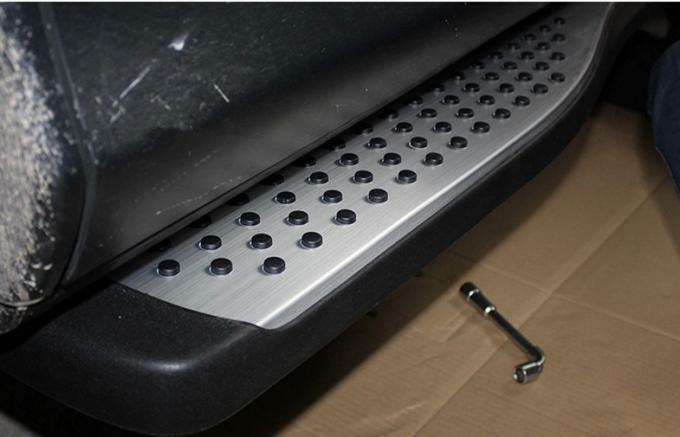 Brand new nerf step side bars sold in pairs with both driver side and passenger side. 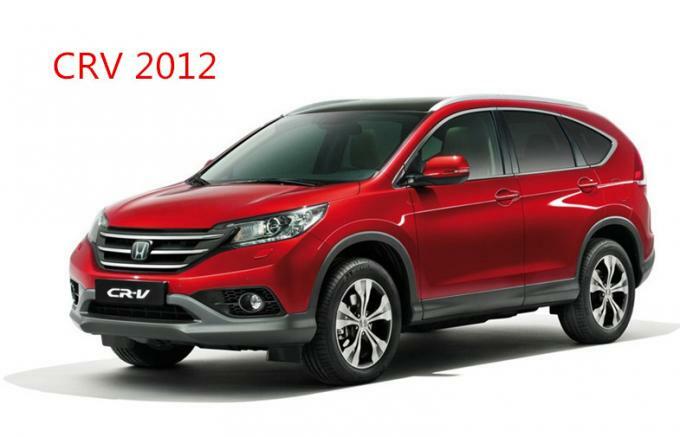 Excellent option for your truck and SUV. 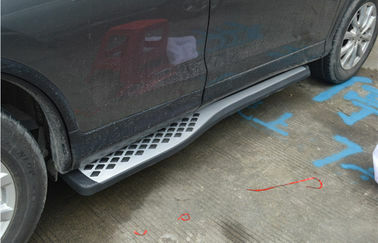 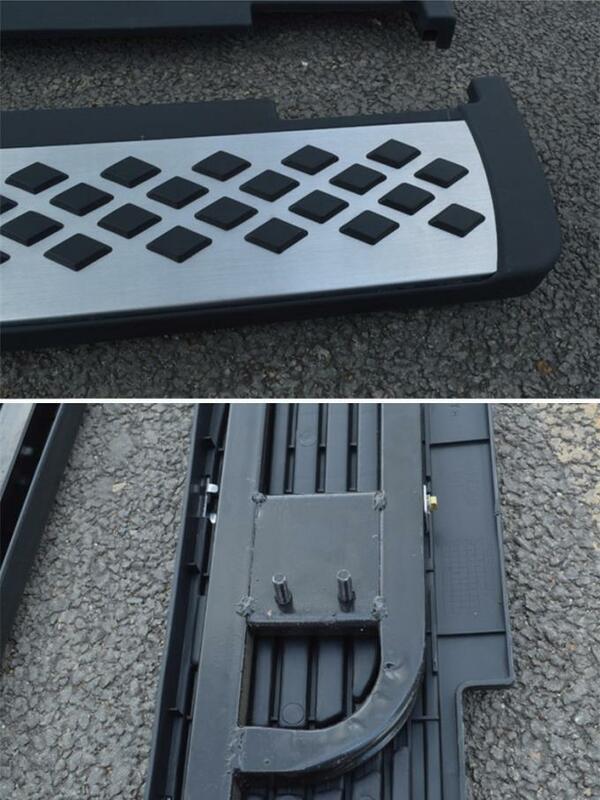 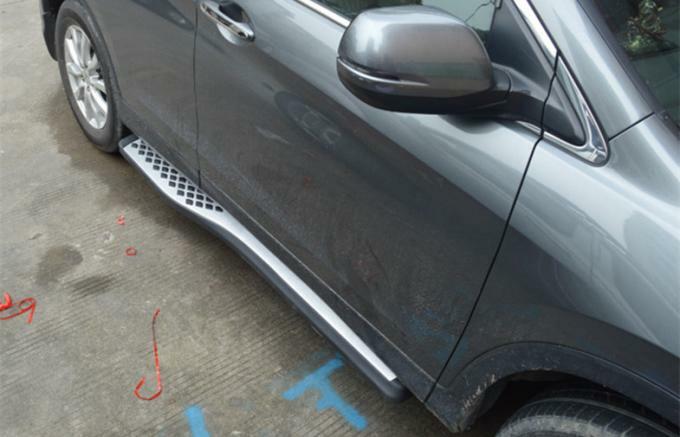 High quality running boards made of durable plastic PP and aluminum. 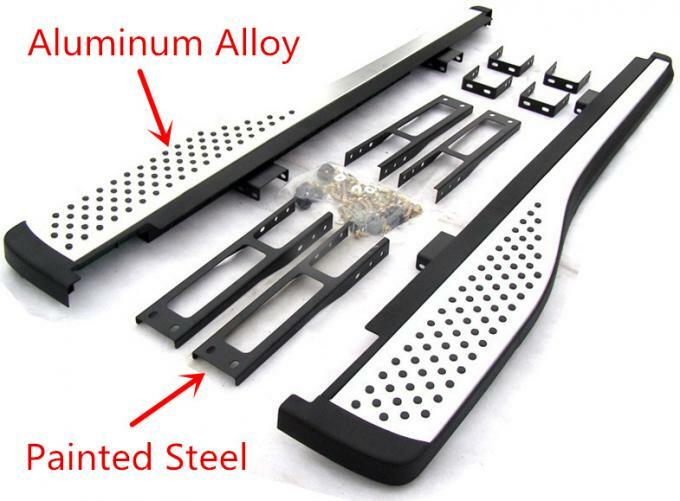 Two type bracket,Original or custom(easy installation).